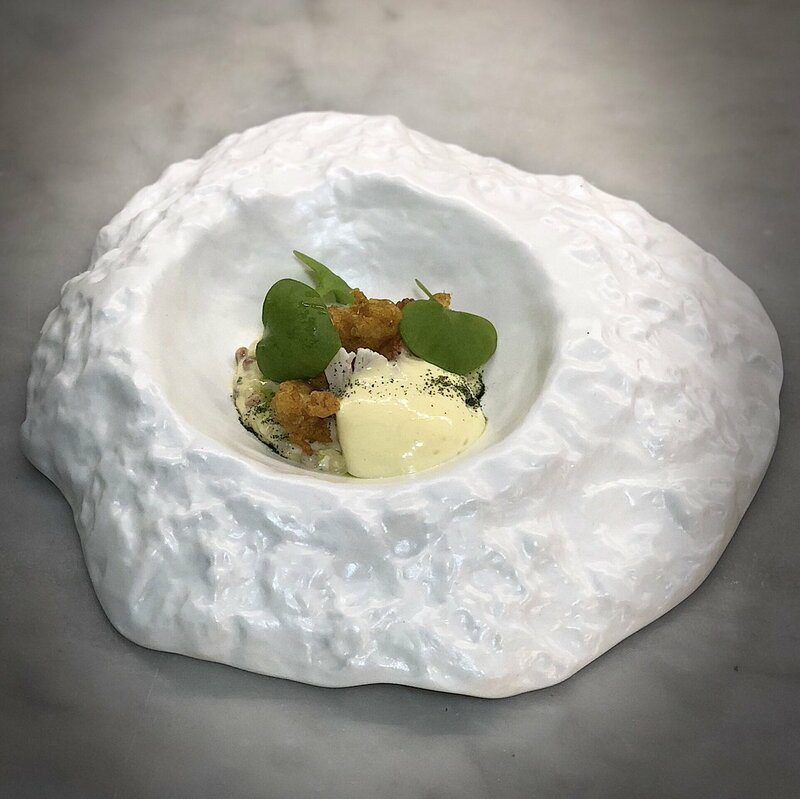 What about this starter from our dedicated Vegetarian Menu – Cauliflower Fregola, Tempura Cauliflower, Foam & Spinach Powder. Going down a treat with our guests at night! Previous PostPrevious Good Morning.Good Health!